How to get rid of Yahoo homepage? Suddenly Firefox automatically opens with Yahoo as the homepage. How to I get rid of this? 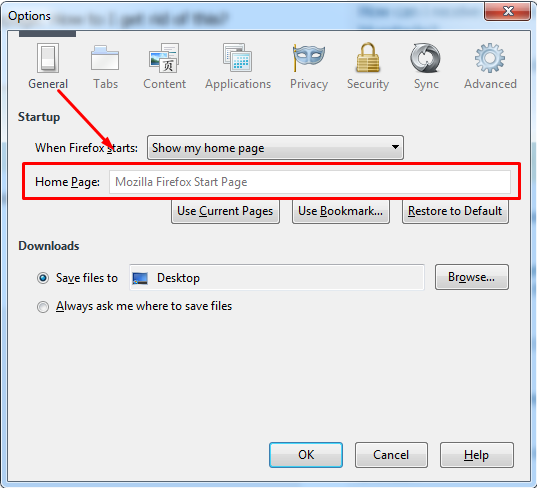 To change the homepage of your Firefox browser, start the application then go to Menu > Options > Options. To change the homepage, access the General tab and add your own homepage or remove it completely. just change the search engine which is right on top. How to get rid of Firefox "firstrun" pages after plugin updates? I want to know how to get animated themes for my Firefox browser. How to make Google a homepage in Firefox?